Seeing as the ibooster is capable of standalone operation, I'm deciding to retrofit my car for the hell of it. So I went ahead and drilled new holes into the brake booster mounting bracket and did a test fit. Very tight, but it fits perfectly. Nice work! Keep us posted! 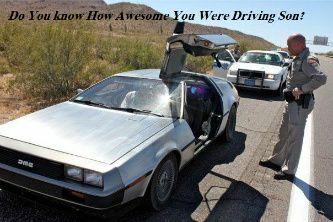 This is so cool, love seeing stuff retrofitted like this to modernize the car. That's a neat set up. Curious how different that will feel. After doing a bit of thinking, I came to the conclusion that some other EVs equipped with adaptive cruise must use an ibooster. Sure enough, after looking on TechAuthority, I found that the 2017 Chrysler Pacifica PHEV uses an ibooster. So now I have the pin outs and part numbers for the connectors. The pedal sensor connector and its pins are easily found on Mouser, as it is manufactured by TE Connectivity. The large ecu connector, however, is a Bosch part which is very difficult to find. However, after looking deeper, I was able to purchase the pins from Nexus Electronics and the housing from Aliexpress in China. More to come once I get everything together. Just cut the bubble flares off my lines and reflared them to inverted double flares. I'm using an m10 1.00 on the line. And since the Tesla master uses m12 1.00, I ordered two adapters from ebay. The ibooster has been installed. The wiring is just tapped into 12v for testing, and I will eventually run everything correctly. The hydraulics are still disconnected until this weekend. Will make another video once everything is fully functional. Well today I received the m12 to m10 adapters. 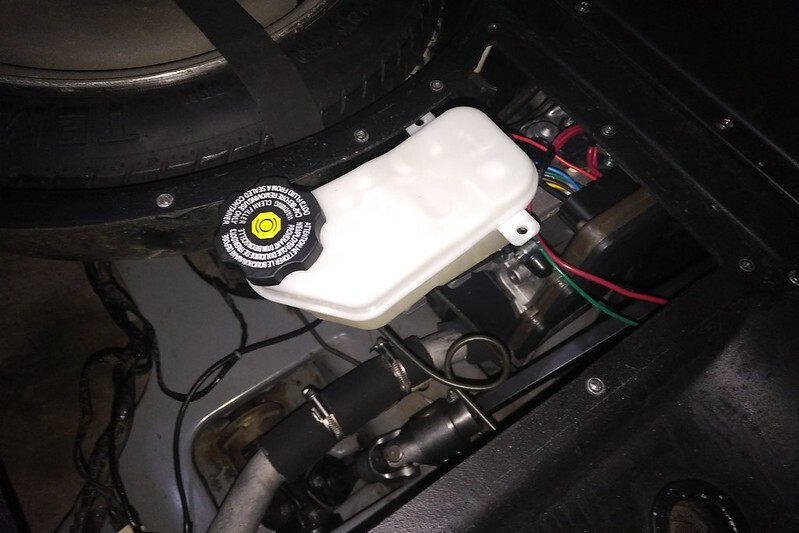 I quickly installed and bled the system using Valvoline DOT 3 and 4. Unfortunately, the 2017 Chevy Volt reservoir is just a tad too tall. So either I will modify the access cover, or I will remote mount a reservoir using an adapter from a Honda CR-V. Here's a couple pics of it installed. The wiring is only temporary, as the connector housing has not shipped yet from China. Here's a poorly made video of an emergency braking test. Dude this is badass....someday when my completely brand new brake system needs returbed I may go this route. Wow, great job, impressive. Thanks for sharing. Now I want this in my Volvo Amazon too. Hope you can help me out by sharing some more details. 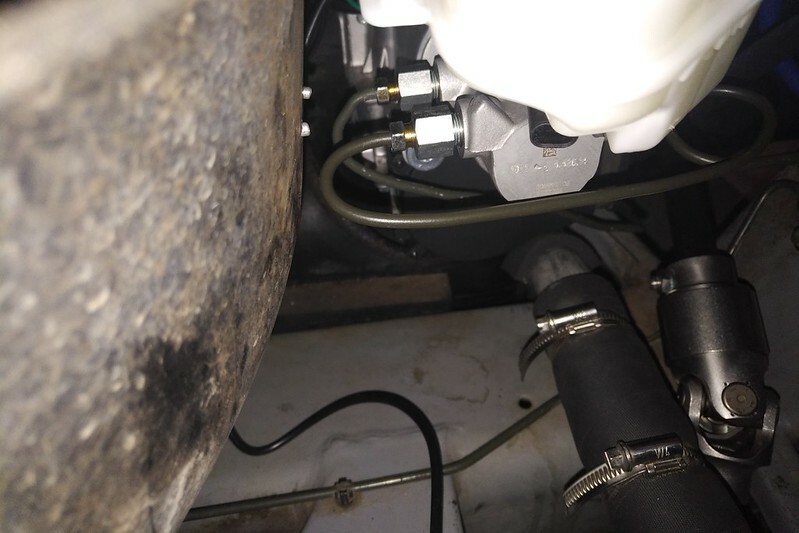 What is the part number of the big ECU connector or perhaps even, do you have the links for purchasing the housing and crimp pins?